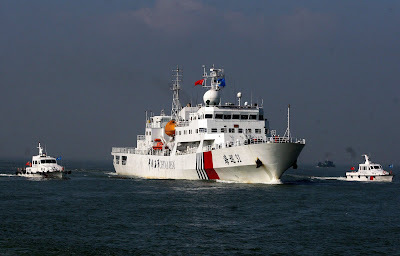 China Defense Blog: Photos of two old Jianghu FFG in Coast Guard colors. 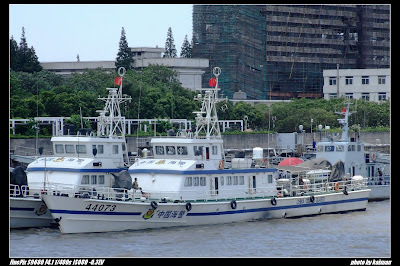 Photos of two old Jianghu FFG in Coast Guard colors. 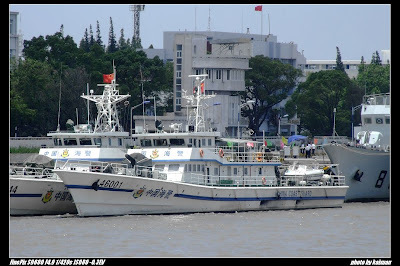 Latest photos of two old Jianghu FFG in Coast Guard colors. 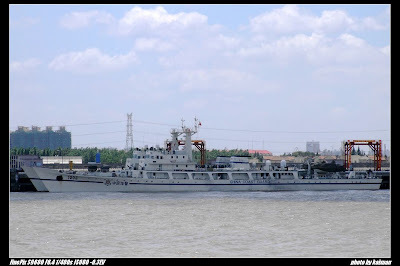 Han 903 after refit, can you spot the changes? Another fine write up by Dennis J. Blasko. One of those "WTF" were they thinking.